Volunteer to join the Christkindlmarkt excitement! The Carmel Christkindlmarkt is a 501C3 nonprofit and we need volunteers to help! 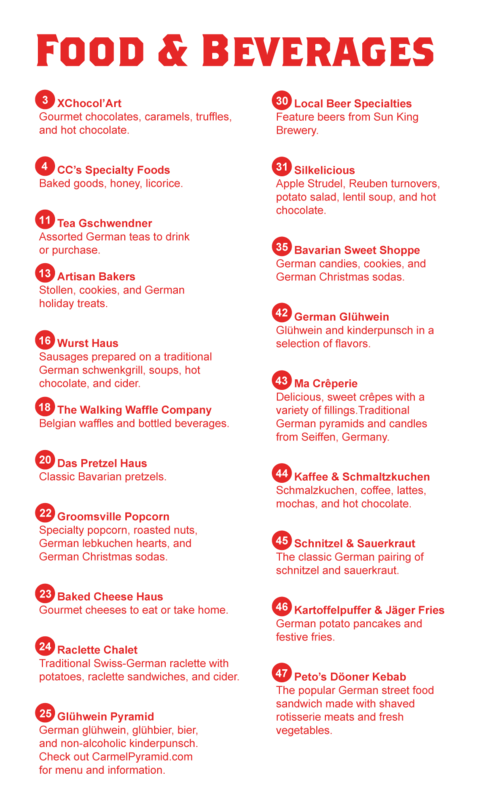 Check out all of the ways that you can be involved by clicking the link below. Ages 15-18 are also welcome to volunteer with parental permission. The mission of the Carmel Christkindlmarkt is to provide the City of Carmel with a wintertime tourist destination by providing an engaging and authentic German cultural experience. 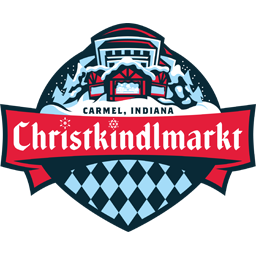 Vendors participating in the Carmel Christkindlmarkt must be committed to partnering with the market in order to provide this experience to the visitors of the Carmel Christkindlmarkt. 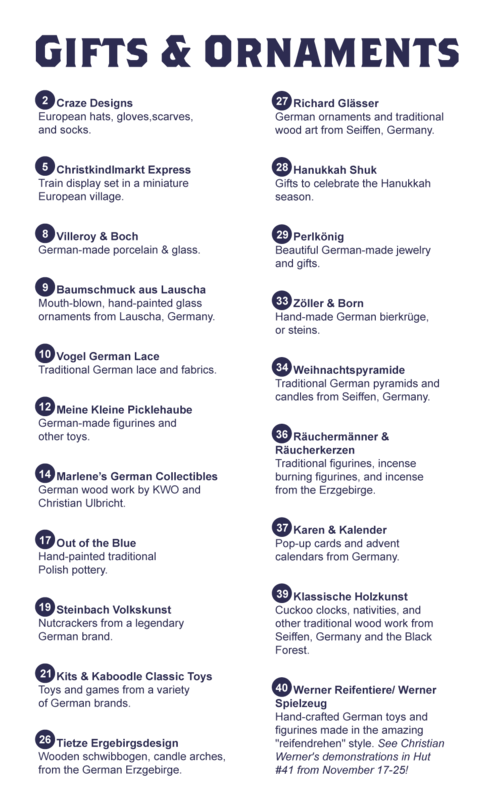 All food and beverage products are to be of German heritage, though exception may be made for neighboring nations at the discretion of Carmel Christkindlmarkt, Inc.
All goods are to be from German brands and of German manufacture, though exception may be made for neighboring nations at the discretion of Carmel Christkindlmarkt, Inc. The Carmel Christkindlmarkt provides vendors with either a 12’x12’ stand or 12’x6’ stand that includes overhead lighting and overhead infrared heat lamp. A base electrical circuit is installed that provides 30 amps of 120 volt electricity. Each stand exterior is decorated by the market, and a custom sign will also be provided. Sinks will be provided as needed for food and beverage vendors.Marketing for your retail operation will be provided via Christkindlmarkt publications, social media, and website. Garbage and waste water are removed by the market on a nightly basis, per Christkindlmarkt protocols. Vendors at the Carmel Christkindlmarkt will provide Twenty Percent (20%) of vendor’s total gross sales for all products sold at the market to the market on a weekly basis. 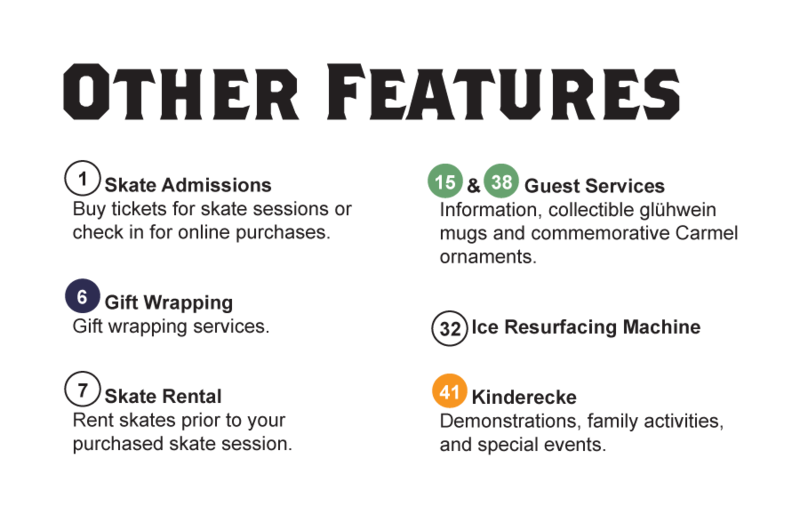 Vendors are responsible for accurately using the provided point of sale system.Vendors must provide staff and product sufficient to operate during all market hours, all market days. All staff should be free of alcohol, tobacco products, e­-cigarettes, and vape pens while present at the market.Vendors must provide a clean and welcoming space around their stands. This includes decorating the interior space of their hut to the satisfaction of the market staff, providing supplementary signage for retail operations, and properly disposing of garbage.Vendors must provide proof of comprehensive general liability and property damage insurance, with liability limits of not less than $250,000 per occurrence and in the aggregate. 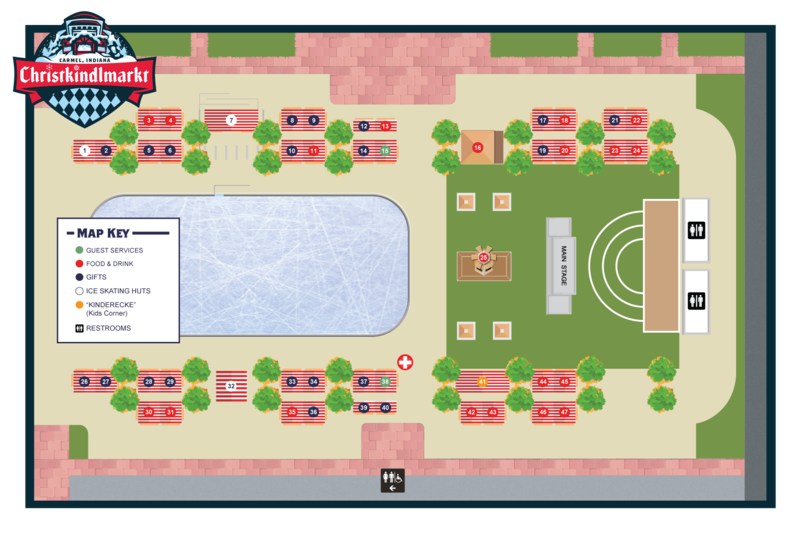 This must be provided by October 1.Food vendors may be required to modify their huts in order to provide necessary safety for occupants or to protect the huts from damage incurred by operations. This could include fire-rated drywall and corrugated metal for fryers, tar paper floor covering, and Class K fire extinguishers, to the satisfaction of the market staff and the Carmel Fire Department. The Carmel Christkindlmarkt is a winter market – plan to be in operation in cold temperatures. Sales associates should dress in warm clothes, and should be comfortable in cold temperatures for extended periods of time.While the staff of the Carmel Christkindlmarkt is happy to partner with contracted vendors and function as a resource to the entire market, market staff will not be available to individual vendors to provide retail staffing support. Vendors may not rely on market staff or volunteers in order to provide temporary staffing support or restroom breaks for your stand. This will require having more than one staff person in order have bathroom breaks! ‍Please ensure that all market sales are transacted using the provided point of sale system. Mail-order items and special orders are not permitted, unless paid for at the market during market hours..
Is your company registered with the Federal Government, having a Federal Tax ID Number? Please describe your proposed menu of food and beverages (including anticipated suppliers and price ranges) or your proposed inventory (including product categories, brands, and price ranges). Please list all equipment that your proposal will require, including all requested information. Please understand that electrical power to the market is limited, and requested voltages are not guaranteed. The Carmel Christkindlmarkt will work with approved vendors to accommodate requests as is possible. Additional costs may apply to vendors requiring substantial additional electricity.